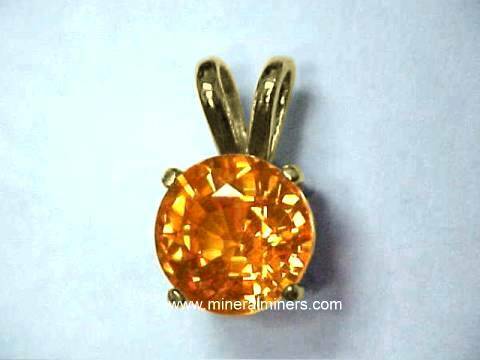 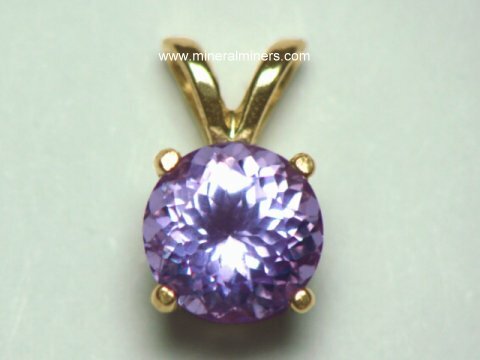 Try our Natural Ruby Jewelry Satisfaction Guarantee - compare our ruby prices & our superior quality. 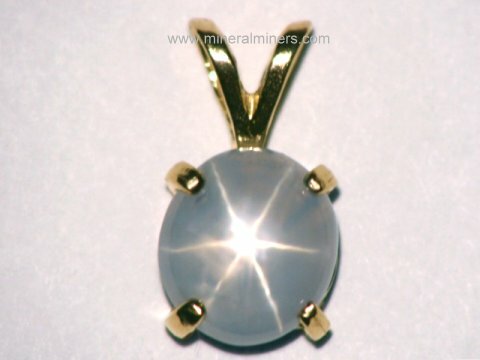 Select any genuine ruby jewelry image to enlarge it. 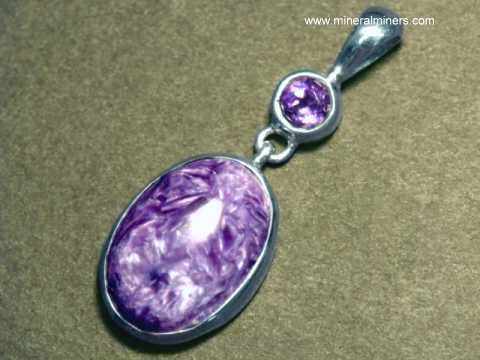 This natural color ruby bracelet is bezel set in 925 sterling silver with open back settings. 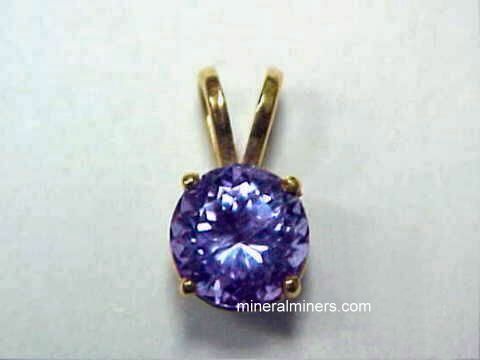 The drop shaped rubies were handcrafted from thin flat natural tabular ruby crystals. 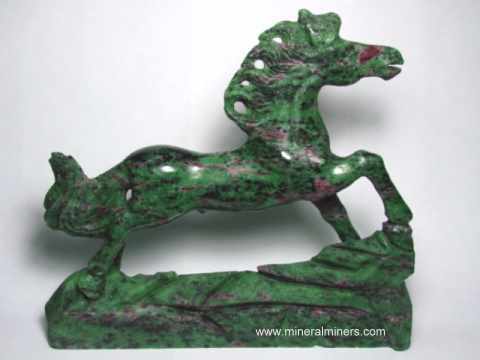 The upper and lower surfaces are the original naturally terminated surfaces of the ruby crystals. 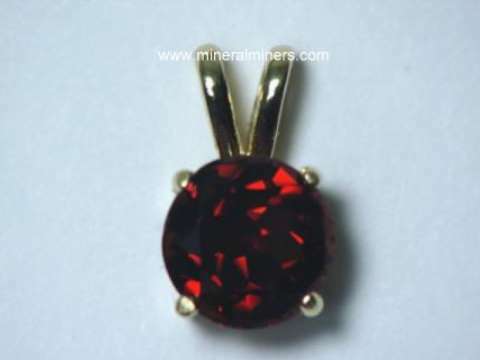 See a photo showing light reflecting from the natural upper crystal surfaces in this genuine ruby jewelry design. 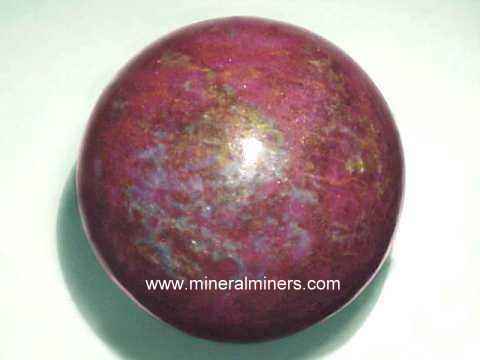 These untreated rubies have very rich reddish natural color - they are unheated and untreated. 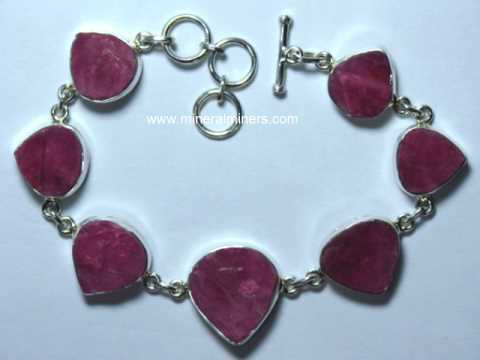 This natural color ruby crystal bracelet is bezel set in 925 sterling silver with open back settings. 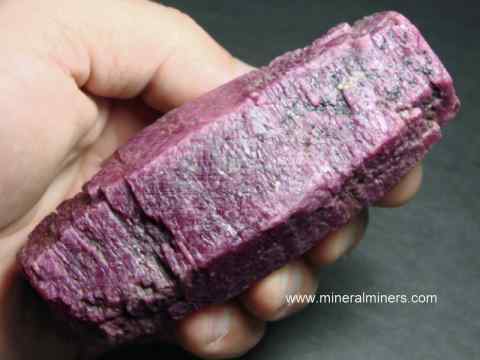 It is set with thin flat natural tabular ruby crystals! 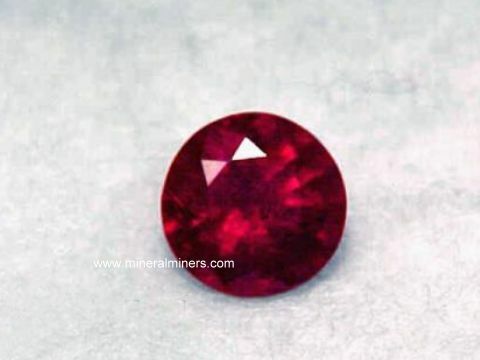 The upper and lower surfaces of the ruby crystals are the original naturally terminated surfaces. 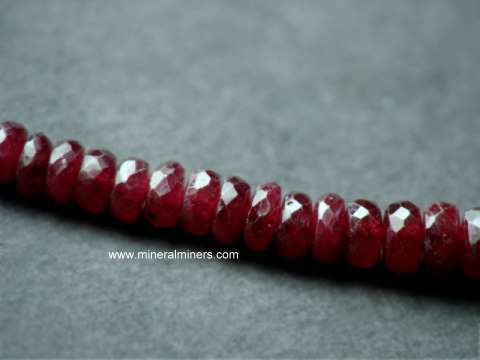 See a photo showing light reflecting from the natural upper crystal surfaces in this genuine ruby bracelet. 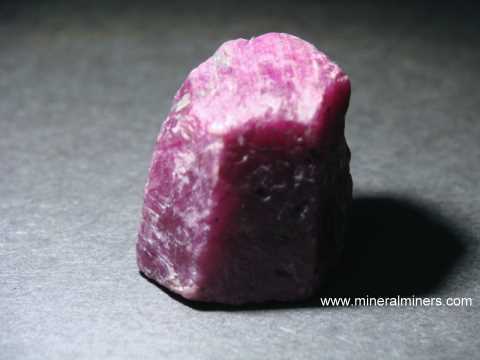 These untreated rubies have very rich reddish natural color - they are unheated and untreated. 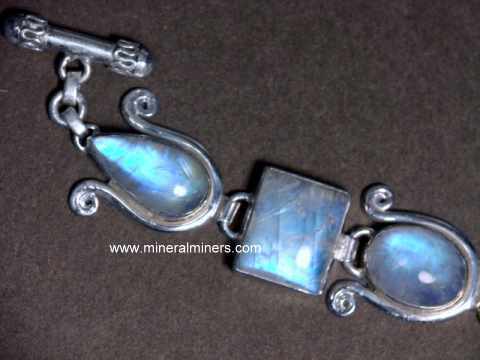 This beautiful moonstone with ruby bracelet was handcrafted in sterling silver and set with three reddish-purple opaque ruby cabochon gemstones measuring 12x10mm and four semi-transparent natural blue flash moonstone cabs measuring 14x10mm. 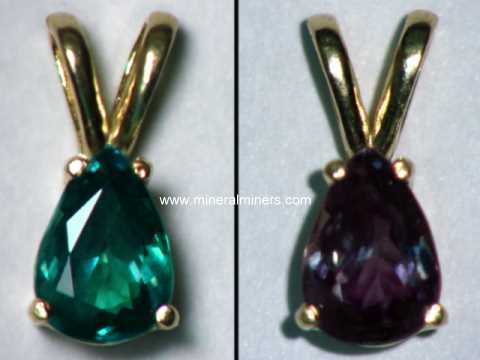 The photo at left is viewed under natural sunlight. 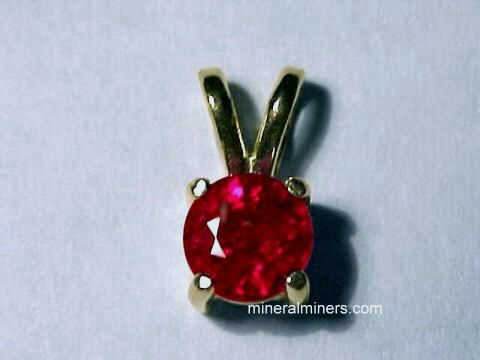 See also a full view of this genuine ruby jewelry design. 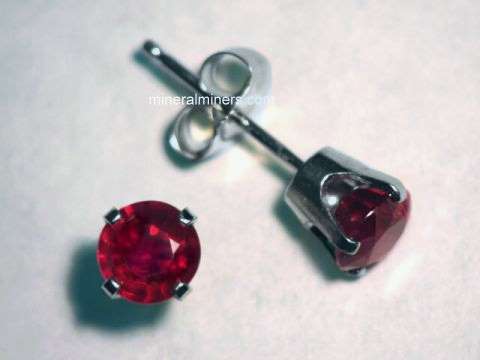 Our Ruby Jewelry is handcrafted with genuine rubies into Ruby Pendants, Star Ruby Rings, Ruby Necklaces and Ruby Stud Earrings - all Genuine Ruby Jewelry! 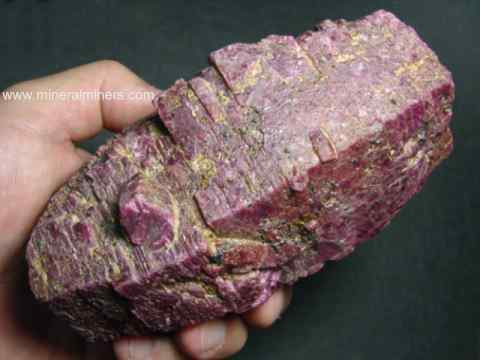 Red corundum is popularly known as ruby. 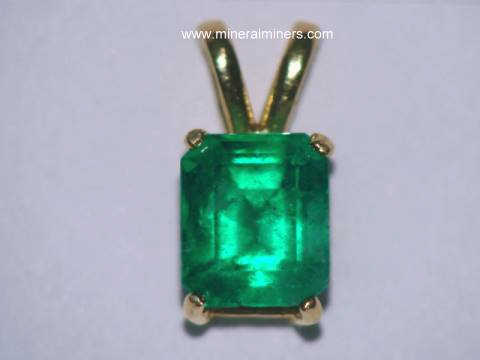 See our pages displaying ruby rings, ruby necklaces and ruby earrings. 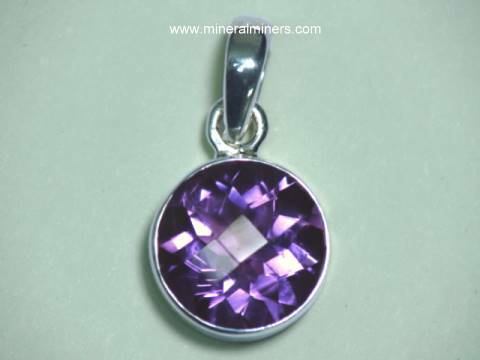 Each of our ruby jewelry items is set with genuine ruby gemstones. 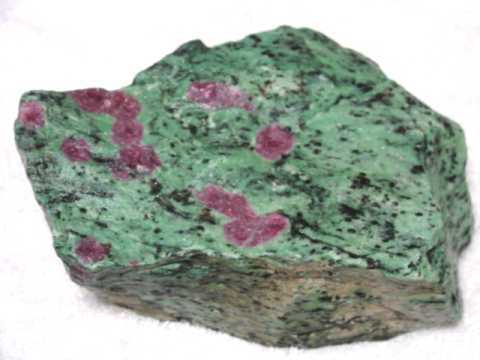 Our ruby gemstones are mined in Burma, Vietnam, Thailand, Africa, Madagascar, and in India. 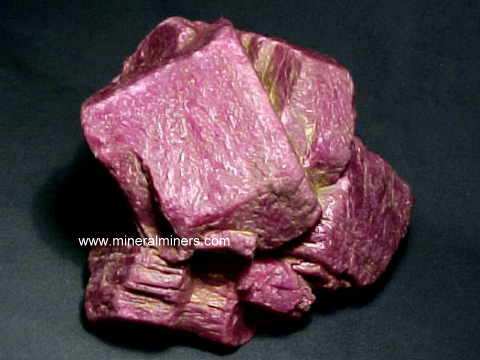 Here at mineralminers.com, we do not have any lab-created ruby, we have no glass filled ruby, and we do not have any diffusion treated ruby, guaranteed! 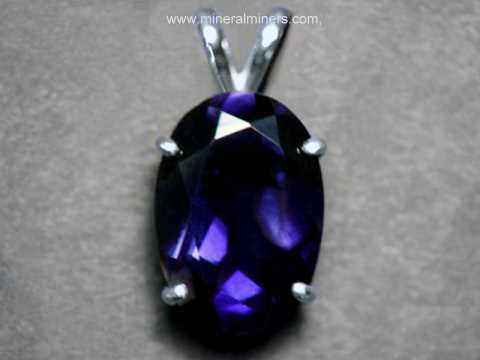 We specialize in genuine ruby jewelry. 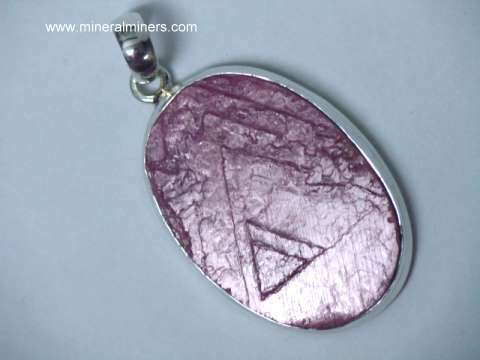 Our faceted ruby jewelry items are set in solid 14k gold, and our cabochon ruby jewelry designs are set in 925 sterling silver in pendants, rings, bracelets and ruby necklaces. 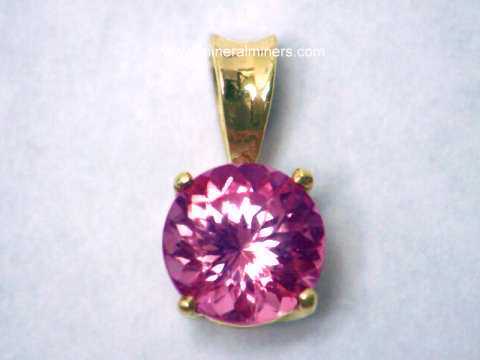 We have a large selection of sizes and shapes available in 14k gold ruby jewelry designs that were handcrafted into beautiful ruby pendants, ruby earrings and ruby necklaces. 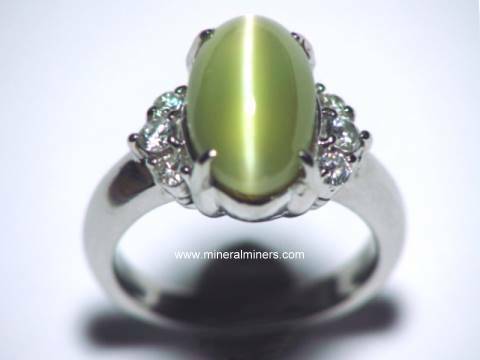 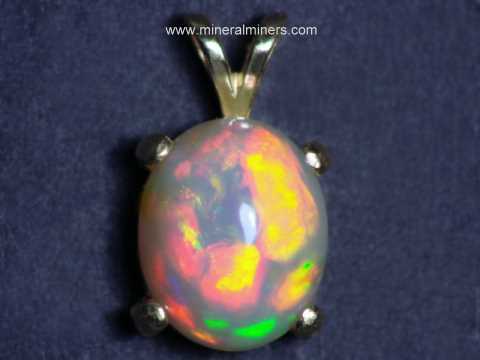 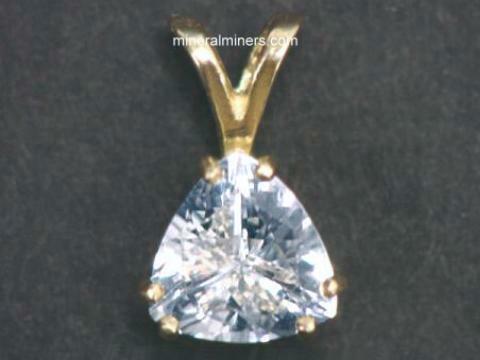 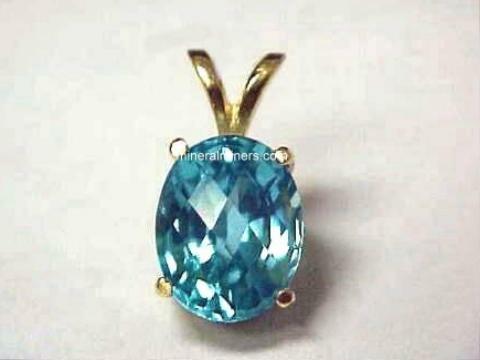 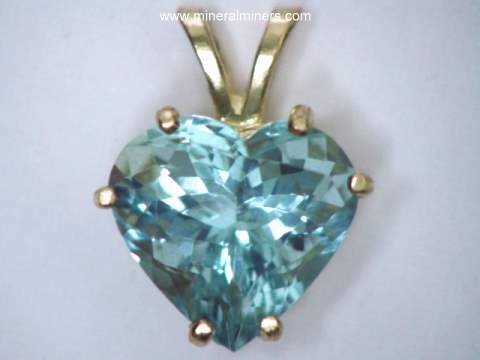 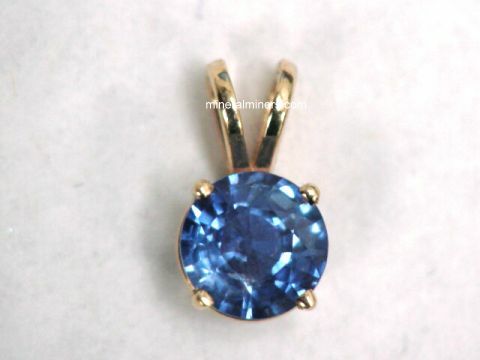 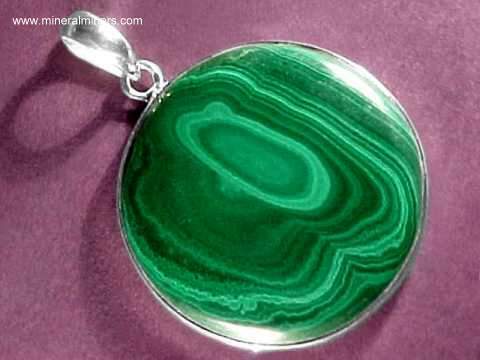 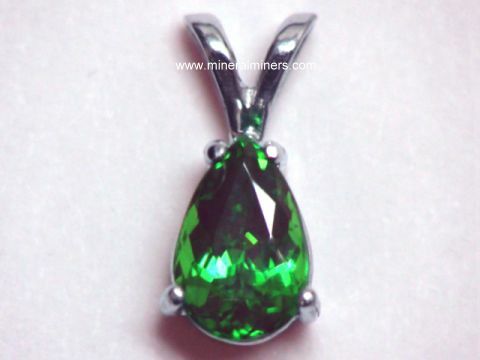 Would you like us to inform you when we add on this page more natural ruby jewelery in 14k gold jewelry pendants & stud earrings and also 925 sterling silver ruby jewelry and ruby in zoisite jewelry items? 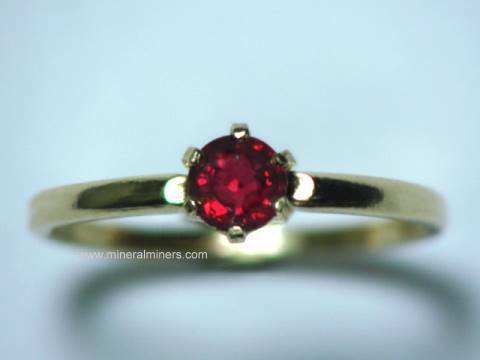 We do have additional inventory of 14k gold natural ruby rings, natural ruby earrings in leverbacks and stud earrings, and 14k gold ruby pendants in stock including genuine Mozambique ruby jewelry items, so be sure to let us know if you have any ruby jewelry special requests.